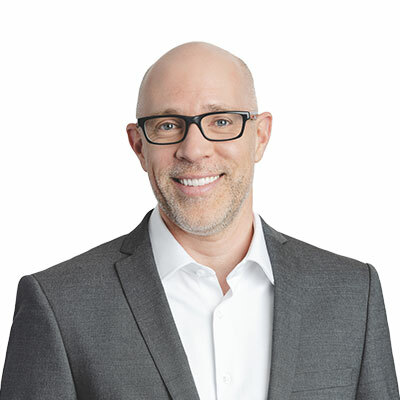 With a master’s degree in economics from Laval University, Clément Gignac has a wealth of experience spanning 30 years in both the private and public sectors and was until very recently a minister in the Quebec government. Since December 12, 2012, Clément has been Senior Vice-President, Investments and Chief Economist at iA Financial Group. In addition to being the Group’s spokesperson on economic matters, he is also the chair of the asset allocation committee and responsible for managing the company's diversified funds, with assets exceeding $5 billion. 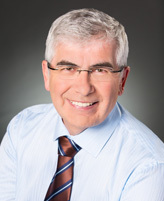 Before joining iA Financial Group, Clément Gignac was economic a well- known economist and strategist for major financial institutions, including National Bank Financial, where he was vice-president and chief economist from 2000 to 2008. During this time, he was recognized as one of the best economic strategists in the country and is frequently contacted by the media, business leaders and governments for his expertise. Thereafter, he began his career in politics. Clément Gignac is an well- regarded speaker and is often sought after by the media. In 2012, he was asked to chair the prestigious World Economic Forum’s Global Agenda Council on Competitiveness and in 2016, was asked to become a standing member of the Washington, D.C.-based Conference of Business Economists, a global group of distinguished economists.